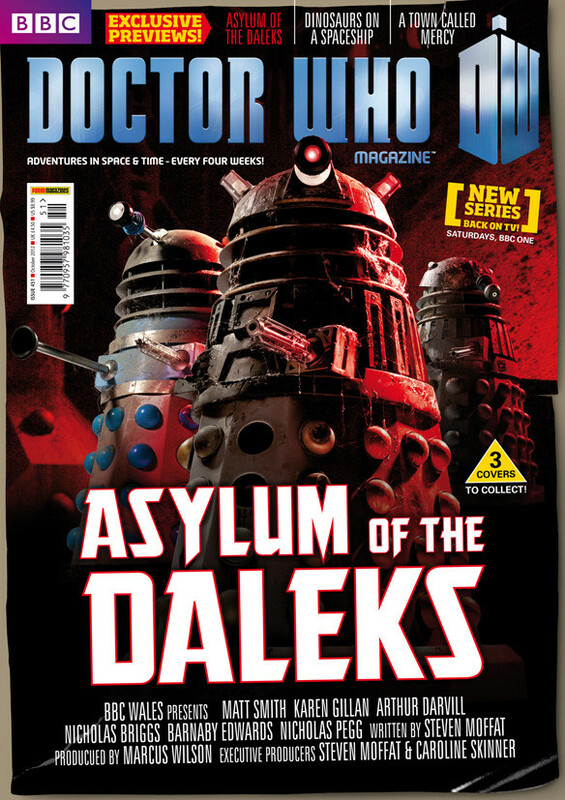 This is one of the three covers that Doctor Who Magazine are featuring for the next issue, 451. It is currently priced at £4.50. More covers will be released next week.